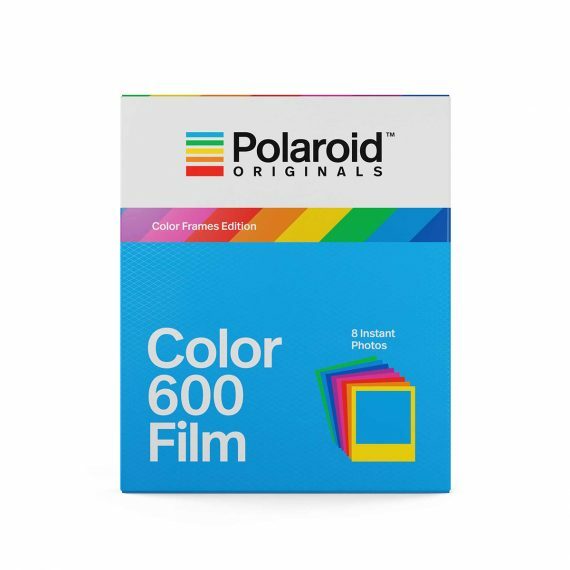 Polaroid Originals 600 Colour Frame Colour Film | Beau Photo Supplies Inc. The Color Frames Edition is a fun little update to the original Color 600 film. You get the same rich, textured photos as the classic film, but each photo is framed in a different color – red, green, purple, and more. It’s great for parties and kids’ events, and you never know which color you’re going to get next. Well, there’s a secret, of course, but why spoil the fun?